Spain is passionate about many things – its fiestas, the food, the language and football. Everyone has a favourite team, although you may be forgiven for thinking that there are only two Spanish sides – Barcelona and Real Madrid. Spain hold the World Cup and the Euro 2012 Cup. 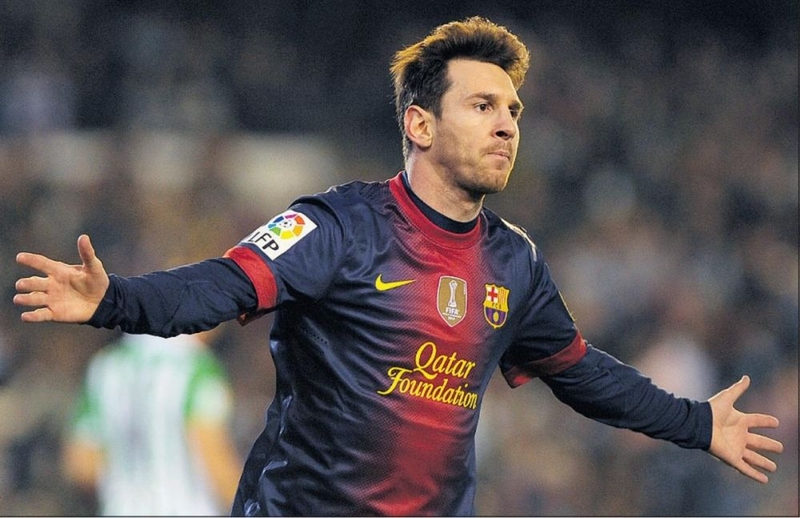 The best footballers in the world – Cristiano Ronaldo and Lionel Messi – play in Spain. The most expensive player in the world, Gareth Bale, has signed for Real Madrid. So what makes Spanish football so special? Is it the passion, the drama on and off the pitch, the skills, the tactics or the sheer determination of the players. 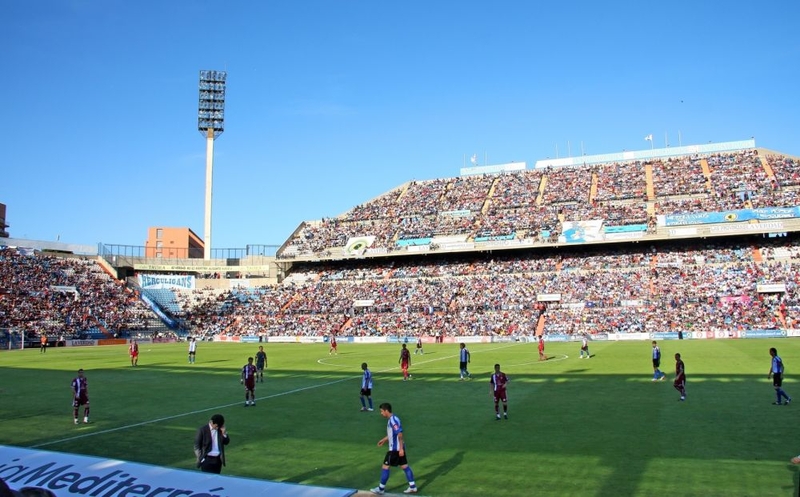 If you can’t get to see the top clubs, never fear, you can still enjoy some fantastic football in the Alicante region. The most exciting team to follow this season is Elche, who are playing in the second division against sides such as Mallorca, Cordoba and Tenerife. Elche are a tough side but don’t expect too many goals – they are strong defensively but are not so hot in attack. They have many loyal fans who are passionate about their club and get behind them vocally at every home match. They may not have famous names but you may see some future stars. 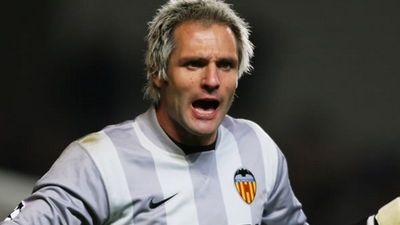 After all, Santi Canizares started his professional career at Elche and Peter Schmeichel said he regarded Canizares as the finest goalkeeper in world football. Elche were in the top flight a couple of seasons ago with Charlie I'Anson being dubbed the only Englishman in LaLiga at the time, although he now plays for Valencia Mestalla. Hercules play in the Spanish 2B division. Hercules, who play in Alicante, are worth watching because they are in the same league as Barcelona B and Valencia B, so there is a chance to see some great young players in the making. Don’t forget Messi, Puyol, Iniesta, Busquets and Xavi Hernandez are former Barca B players, so you may be watching the next Barca superstar. Torrevieja FC are famous for having such a huge international support, particularly among the expat English community. The Torry Army, as the supporters’ club is known, follows the team home and away. The supporters also raise a lot of money for the club through various events. Over around 10 years, these fans increased crowds at the ground from about 100 to 500. Although it has dwindled a bit, there is still strong support for the 3rd division side. One famous former Torry player is Kenny Brown, who played for West Ham in the 1990s.